The new 2019 BMW X5 Sports Activity Vehicle® provides the perfect combination of advanced performance features and sleek styling. Whether you opt for a 2019 BMW X5 xDrive40i or a new BMW X5 xDrive50i SAV®, you can take advantage of incredible power as you make your way along Tennessee roadways. Meanwhile, keeping your passengers engaged will be easy thanks to the 2019 X5 interior entertainment system. And with an attractive array of new BMW X5 colors to choose from, finding the new BMW SAV® that matches your style is easier than ever. 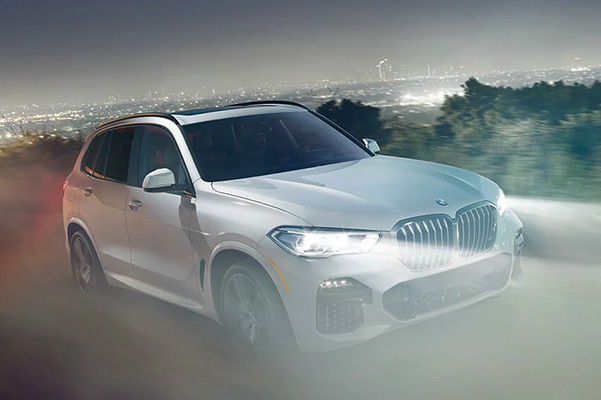 Discover everything the new 2019 BMW X5 Series has to offer by taking a new BMW X5 test-drive at our BMW dealership near Bartlett, TN! 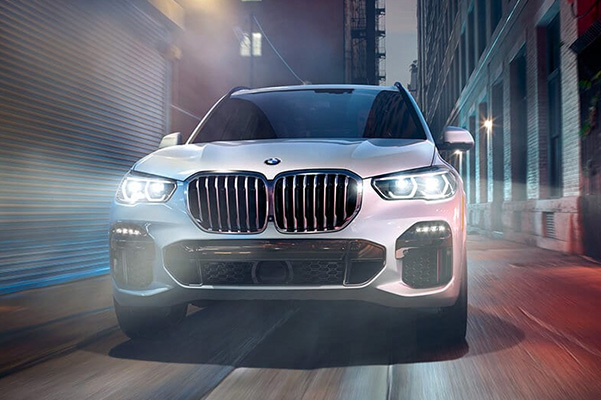 View the new 2019 BMW X5 redesign when you stop by our Tennessee BMW dealer. The Roadshow BMW finance team will be happy to answer all your questions about our 2019 BMW X5 pricing and new X5 lease specials!